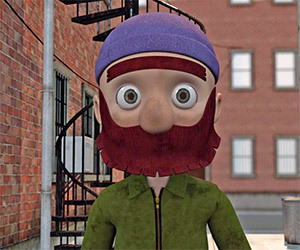 This animated short follows the story of a homeless man who's searching the back alleys for useful trash. What he discovers is a mirror with magical properties. 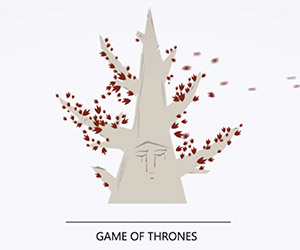 This animated opening sequence for Game of Thrones give us a visual tour of Westeros showing where every character is located. 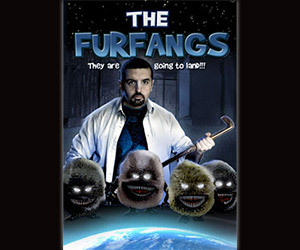 An unsuspecting man is tasked with providing Earth's first line of defense against the invading Furfangs when they crash land into his house. "You're a bum, Luke. You're a bum." 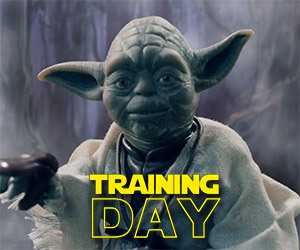 Yoda takes on the persona of Rocky Balboa's trainer, Mickey, as played by Burgess Meredith, in this awesome stop motion video. What do you get when you bring together stop-motion animation from the creators of Coraline and Paranorman with Simon Pegg, Nick Frost, Tracy Morgan and more? 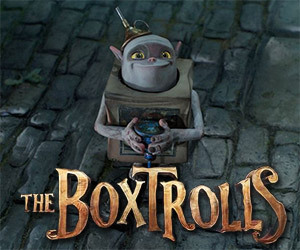 The Boxtrolls. 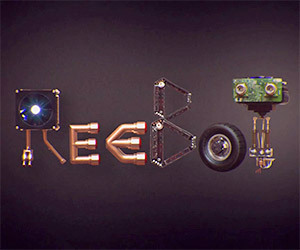 ReeBot is a short film starring a very friendly little robot who only wants a little bit of attention from his human coworkers. This terrific animated short tells the story of two members of a spaceship crew who are attacked by a monstrous alien creature. 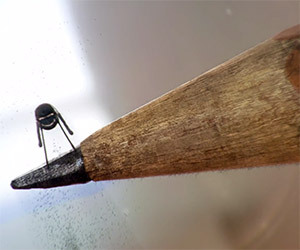 Lead Me is a beautiful short film about fictional little monsters that float through the air all around us. 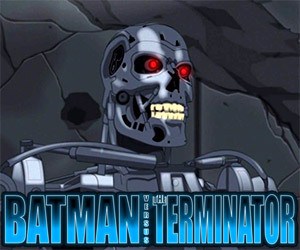 Batman gears up for battle against the Series 800 Terminator in this terrific animated fan film. Kill it with cube-shaped fire! 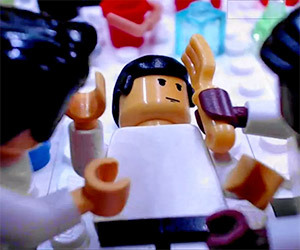 Check out this remake of the chestburster scene from Alien done shot-for-shot in LEGO. 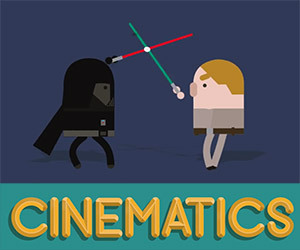 Check out this wonderful short montage of classic movie scenes animated by Brazilian animator Pier Paolo. Watch out, Indy! Check out this animated version of John Lloyd's terrifically amusing TEDTalk on "what is invisible." 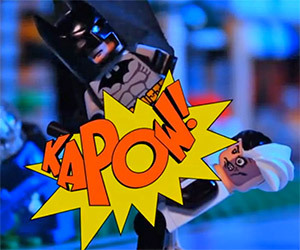 Batman has a rough day in this LEGO animated adventure, when the Joker, Harley Quinn, Penguin, and Mr. Freeze all escape from Arkham Asylum at the same time.